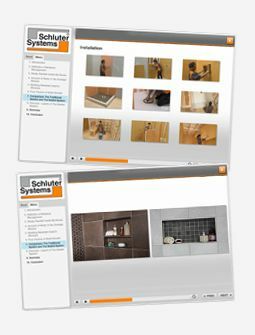 We’re a different kind-of folk here at Schluter®-Systems. 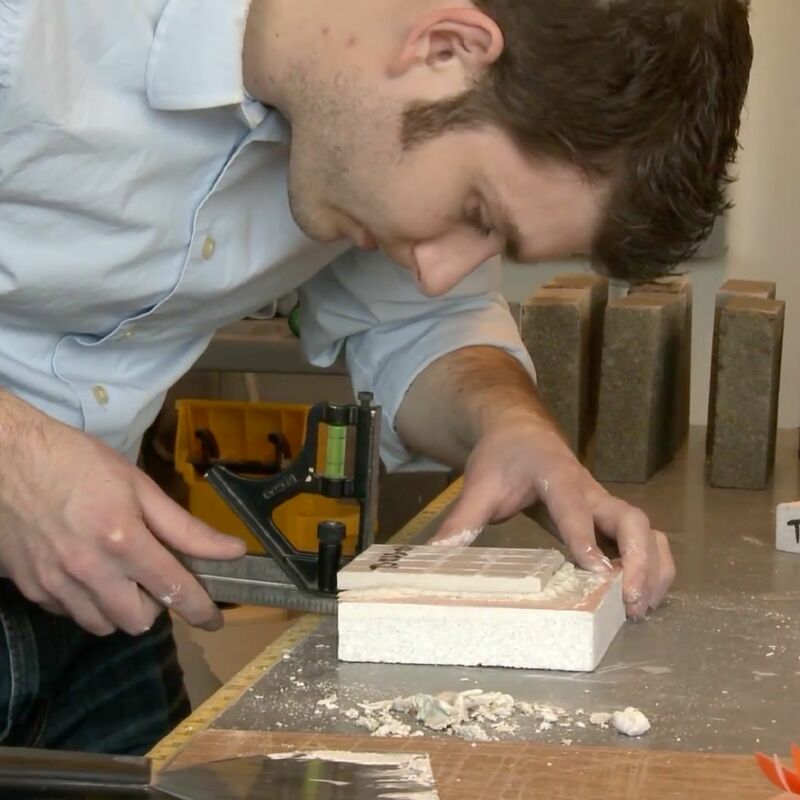 Everything we create, all the products we launch—they’re all about improving tile applications. So we’re pretty passionate about a variety of unusual topics, like uncoupling and waterproofing, edge-protection and drainage, and creating warm and beautiful spaces. Our goal is to make sure when you see Orange or a product that comes from Schluter, you know it’s built to make your tile installation last a lifetime. And to make that kind of extraordinary happen, we depend on an amazing group of people. We’re all about research and development, education and support, savvy and smart marketing, and customer service and technical support that are second to none. If you’re a different kind-of folk, are passionate about all things tile related, talk to us about joining our team. Just be prepared to see life in an Orange hue.